73A is a bus route in Hong Kong. A mother and son take a 45-minute bus journey to visit the dying father. The play offers a funny and poignant insight into the lives of Hong Kong people. It is also a mirror to family relationships all over the world. 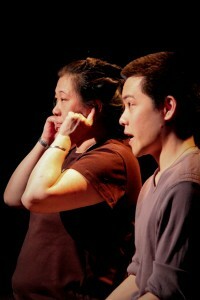 The play was performed in two languages: separately in Cantonese and English versions, with two different casts of actors. 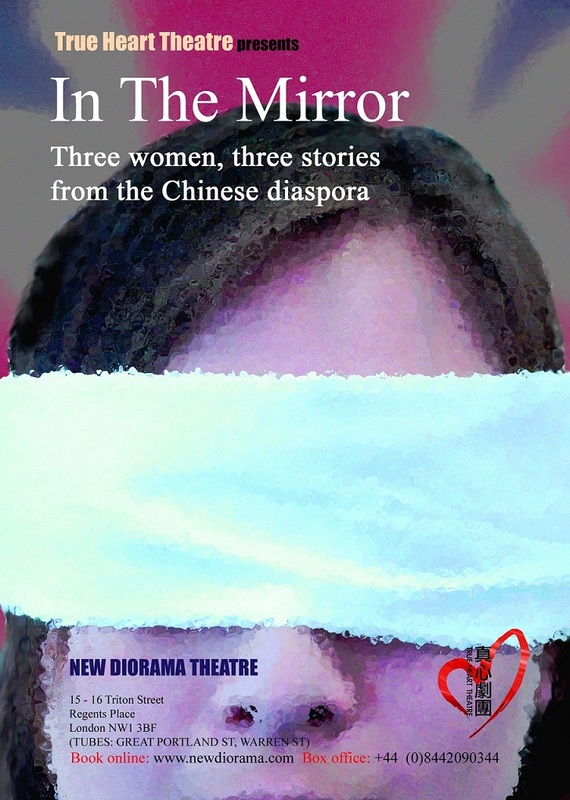 About the Playwright – Yat Yau is a professional playwright with over 50 plays produced in the last 20 years, by leading theatre companies in Hong Kong. He graduated from Middlesex University with an MA in EastWest Theatre Studies , & SPACE, University of Hong Kong with a Postgraduate Diploma in Theatre Studies. 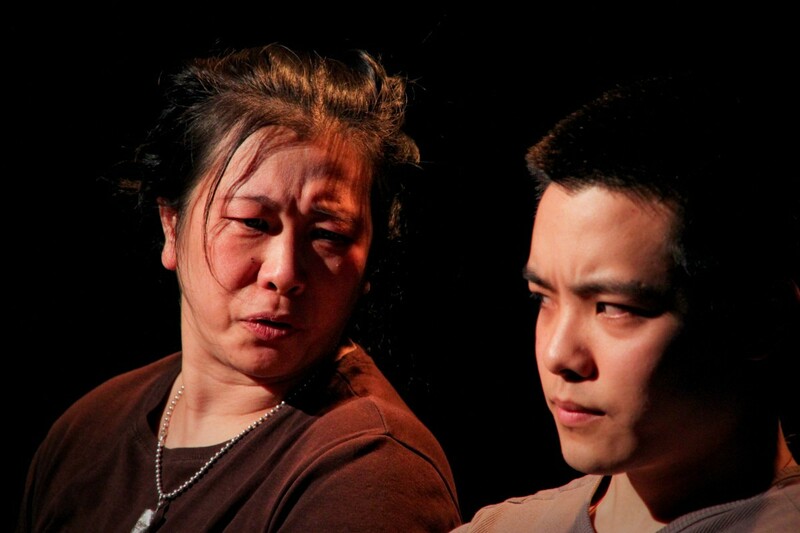 He has a Professional Diploma in Drama, majoring in Playwriting (with Distinction) from the Hong Kong Academy for Performing Arts and is a candidate for a doctorate in Education at the Chinese University of Hong Kong. 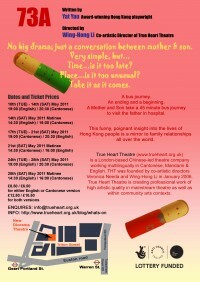 He has also translated many plays into Cantonese eg. 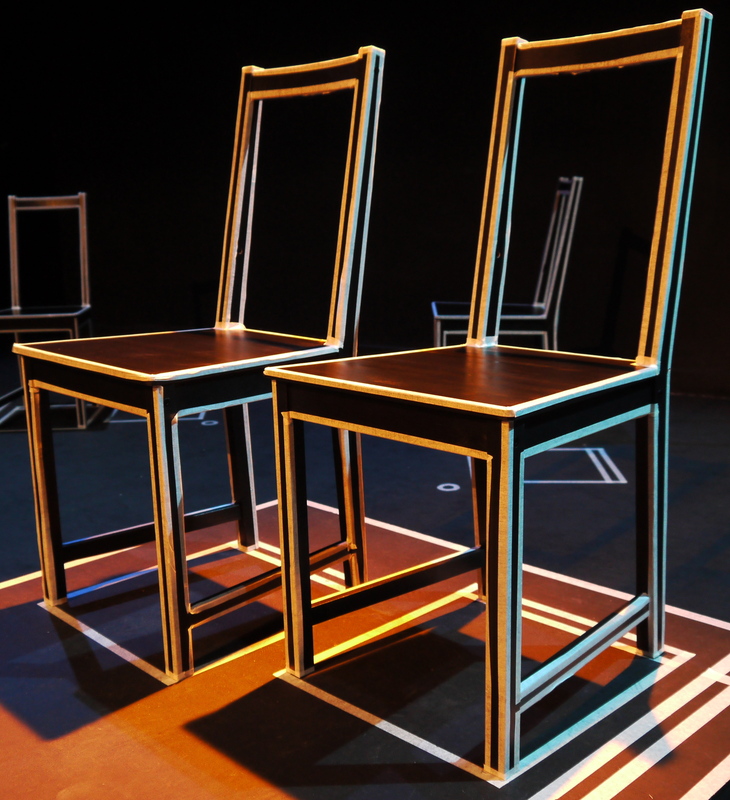 Caucasian Chalk Circle (Bertolt Brecht), And Then There Were None (Agatha Christie) , Marisol (Jose Rivera) , and Spoonface Steinberg (Lee Hall). 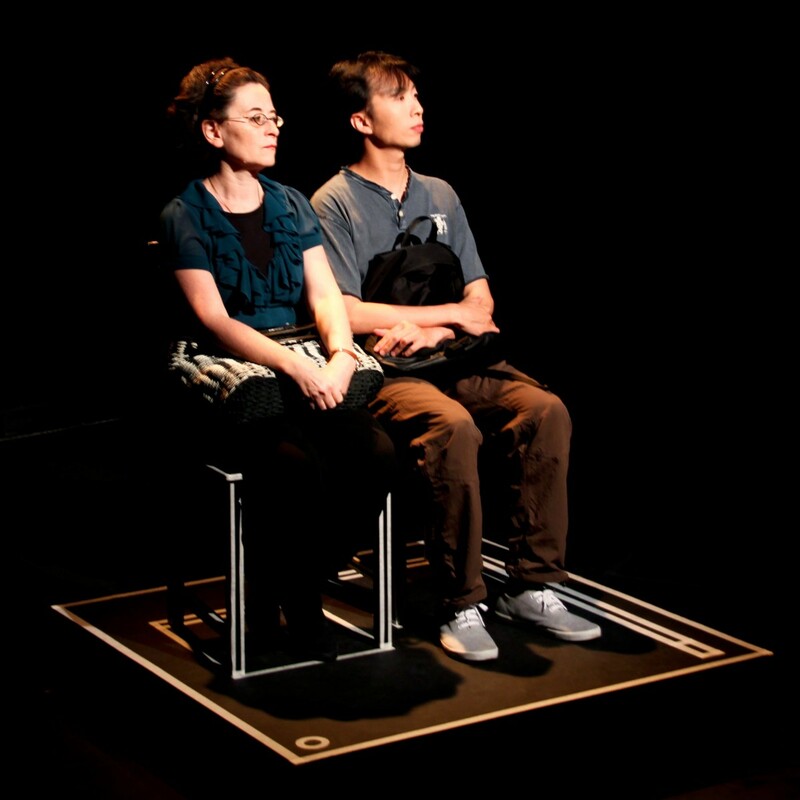 He has won many awards: ‘Outstanding Young Playwright’ in 2000, ‘Rising Artist’ Hong Kong Arts Development Council in 2003, ‘Best Script’ in 1997, 1998 and 1999 Hong Kong Drama Festival, also ‘Outstanding Actor ‘ in 1997 and ‘Outstanding Director’ in 1999, King’s College, London. 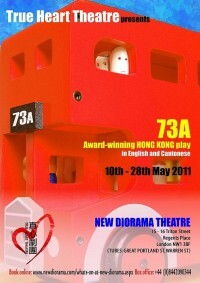 THT presented public performances in English and Cantonese of 73A – an award-winning Hong Kong play – at the New Diorama Theatre (10-28 May 2011) following a series of creative writing workshops with students in Chinese Supplementary Schools: enabling greater involvement and access to public arts provision. Outreach Workshops on Playwrighting took place with students at Chinese Supplementary Schools at Croydon, Hackney, Haringey, Harrow, Hounslow, Tower Hamlets, Bethnal Green.